Businesses today prefer to bet on new ways for the ever increasing battle of branding. 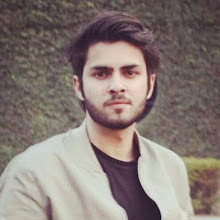 This current situation has brought massive opportunities for digital influencers to make their presence count and that is the reason why there has been a 1500% increase in the searches for “influential marketing” over the last three years. Influencers are known to have a strong relationship with their audience. A relevant product or service that they promote will automatically leave an impact on customers that companies always look out to target. In fact, in some cases it can even help you get loyal customers, depending upon how establish your brand is. 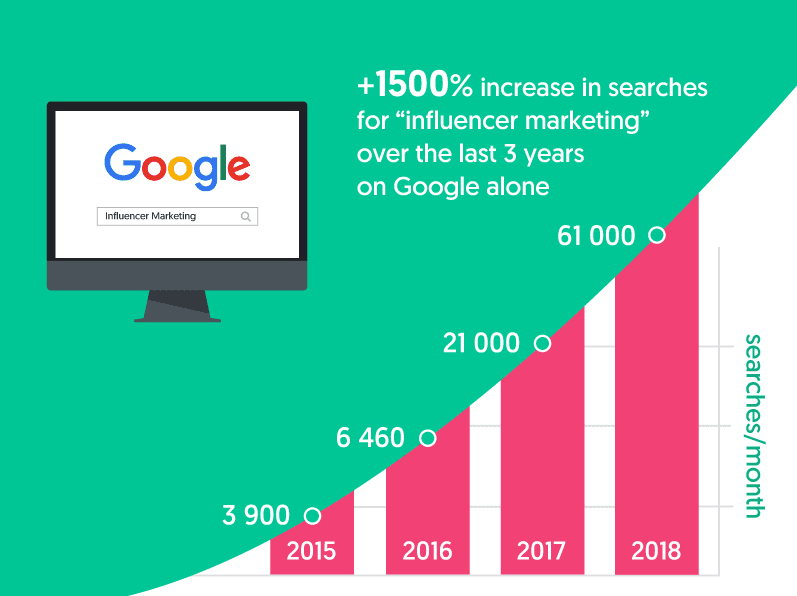 So, if you are doing your research for adopting the similar marketing technique or want to have an idea about the effectiveness of influencers in your strategy, the infographic below, produced by InfluencerMarketingHub, can be a useful guide for you to take informed decisions. The earned media (AKA free media) value averages 5.2x per $1 spent. Branding or engagement campaigns bring in 8x return-on-investment (ROI). The use of popular hashtags have become more common in the last 2 years. Audience relationship is deemed to be the most important factor for brand marketers, when running influencer campaigns. "Finding influencers to participate" is the biggest challenge in managing influencer campaigns. Instagram is used in 79% of all influencer marketing campaigns.